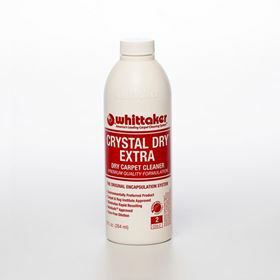 CRYSTAL EXTRACT® encapsulating pre-spray combines unique crystallizing polymers with more powerful detergent components, creating a perfect blend to manage difficult-to-clean carpets with embedded soils (both dry and oily). It can be incorporated in both Smart Care® maintenance for dry vacuum recovery, as well as wet extraction. 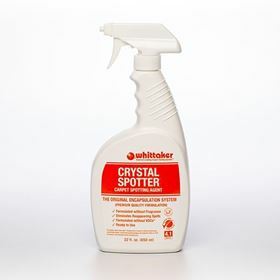 For Smart Care® - simply add 1 bottle of CRYSTAL EXTRACT® to 1 gallon of CRYSTAL DRY® solution for an excellent cleaning boost. 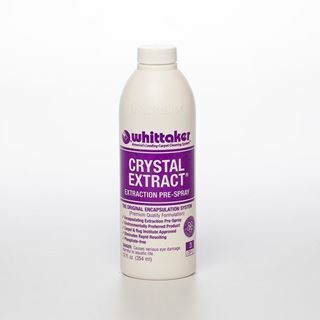 For wet extraction - simply add 1 bottle of CRYSTAL EXTRACT® encapsulating pre-spray to 3 gallons of water, agitate with the Smart Care® machine, then rinse extract with water only. 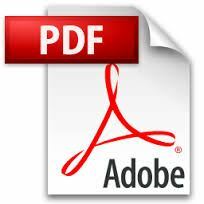 It has a neutral pH, no VOCs, and is phosphate-free and non-butyl. 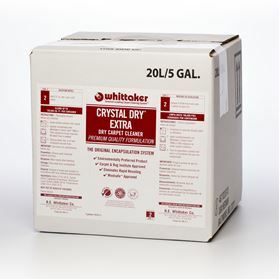 CRYSTAL EXTRACT® encapsulating pre-spray is portion-controlled to provide consistent dilution for consistent cleaning as well as cost savings through waste elimination. It carries the Carpet & Rug Institute's Seal of Approval.